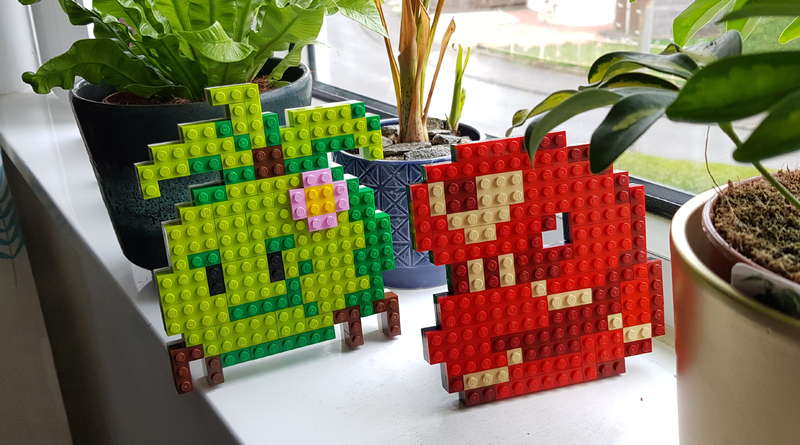 Hey guys, I’ve turned some EBF foes into Lego. 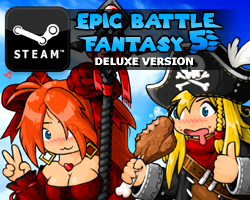 In other news, I’m aiming to have the free version of EBF5 up on Newgrounds at the end of this month. It’ll have medals and maybe even online saving! This entry was posted in Epic Battle Fantasy 5, Lego on April 6, 2019 by Matt Roszak. 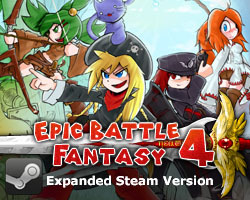 What about other sites like kongregate and armor games? Don’t know about Armor Games, they have some requirements that I don’t want to do. y dos bush has mouf?